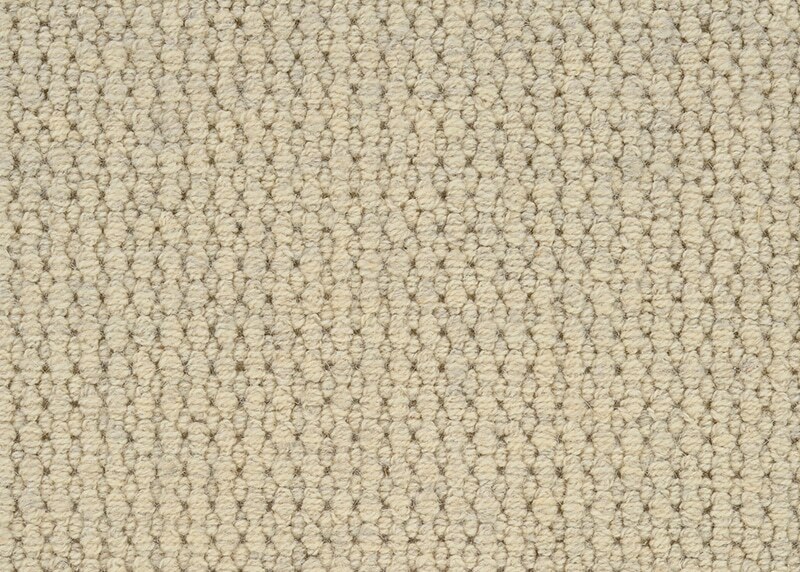 Awaken your style sensibility, revitalize the look of your home and renew the environment with Purity by Couristan, a refreshing assortment of eco-friendly natural wool wall-to-wall carpeting. 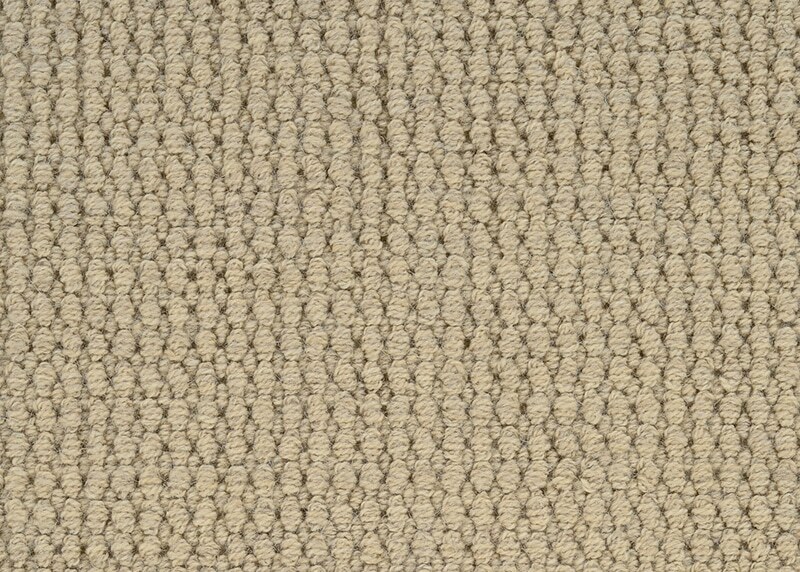 One of over forty casual-chic designs offered in this unique assortment, Elm features a chunky, hand-loomed loop pile that acts as a versatile backdrop for today’s sophisticated “green” decor. 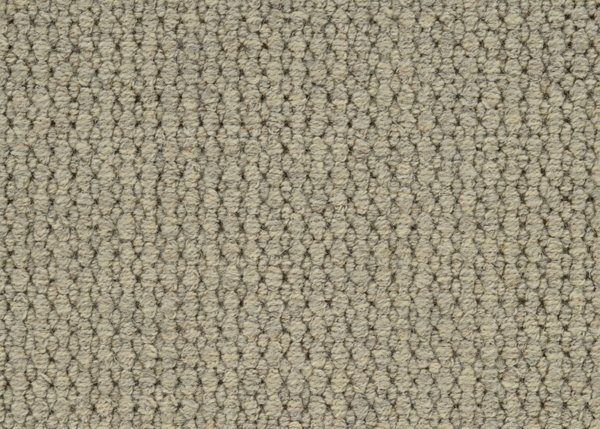 Meeting the highest standards in environmentally-conscious design, Elm is designated as a Purity Select product and is constructed using natural materials in its surface. 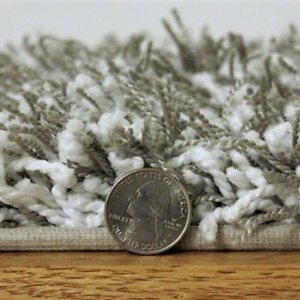 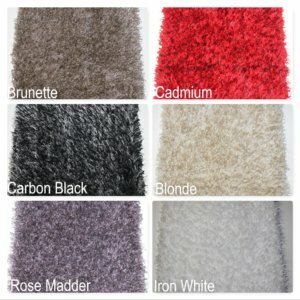 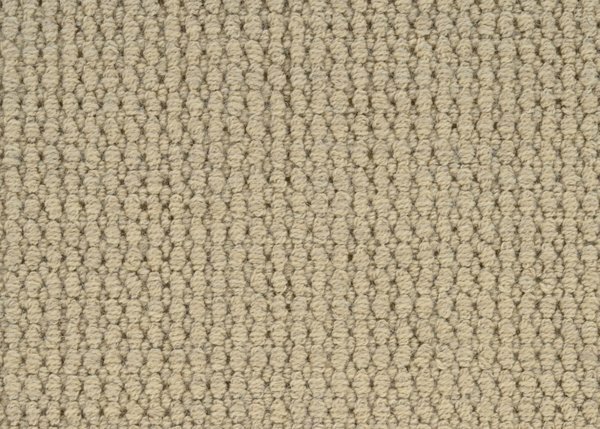 Providing the ultimate in durability and eco-friendly appeal, the cushy soft loop pile is made with 100% undyed natural wool, which is a renewable resource that is also biodegradable. 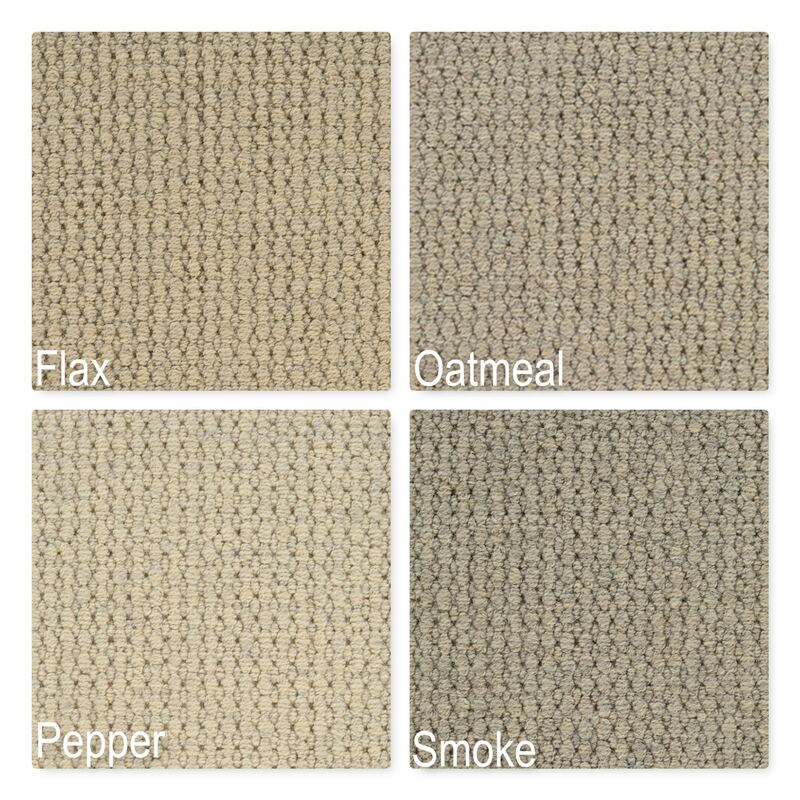 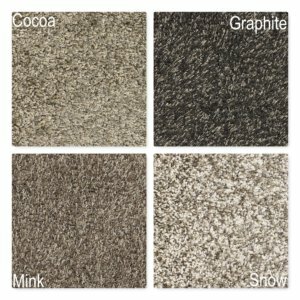 Available in a choice of four warm neutral tones, including Flax, Oatmeal, Pepper and Smoke, Elm adds a serene, clean aesthetic that is complementary of classic eco-chic fashion. 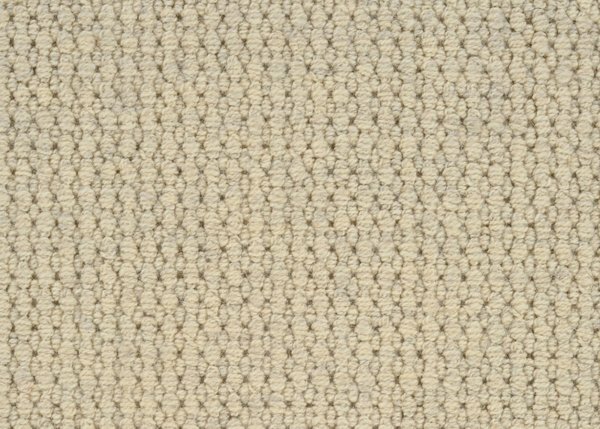 Because the wool is undyed, Elm’s surface contains no harsh chemicals and is considered a low VOC product which contributes to high indoor air quality. 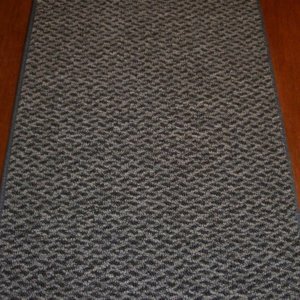 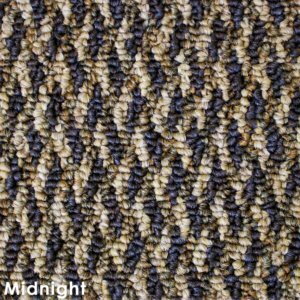 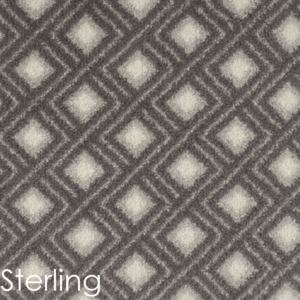 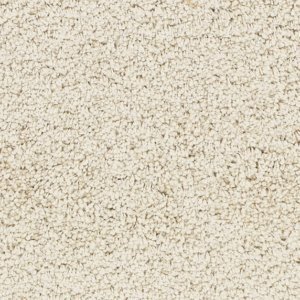 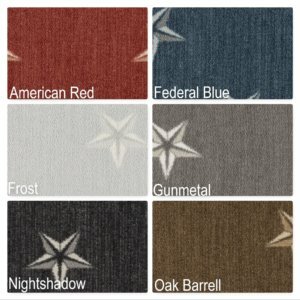 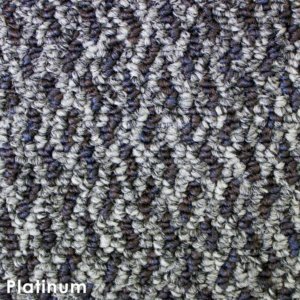 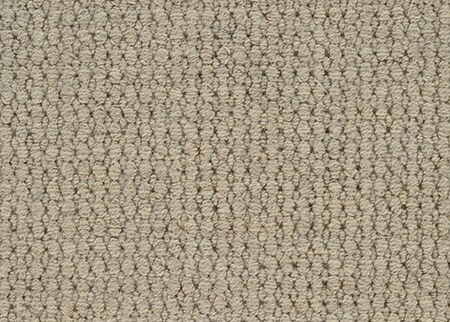 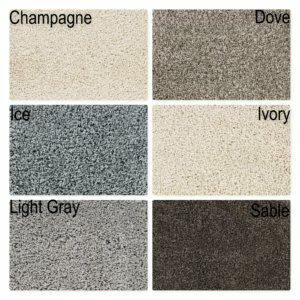 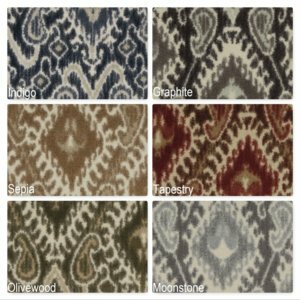 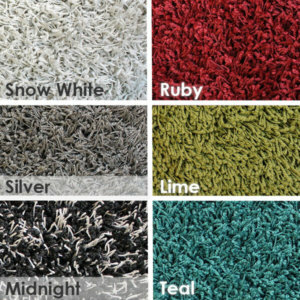 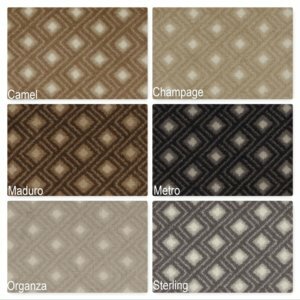 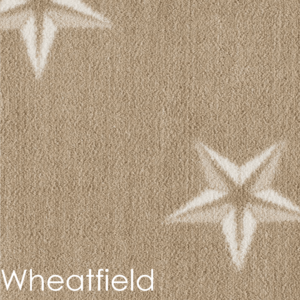 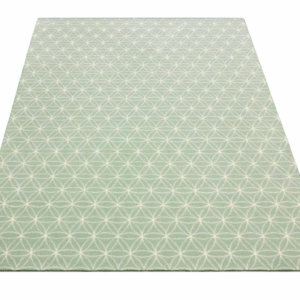 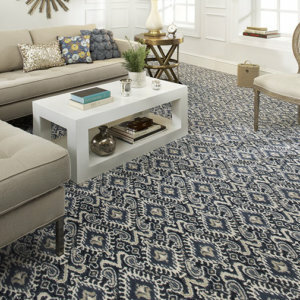 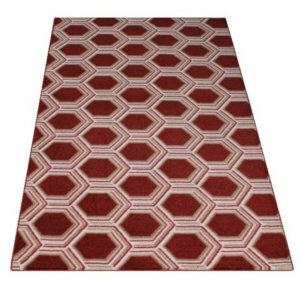 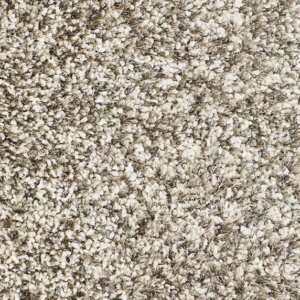 All of Couristan’s Purity carpets are hypo-allergenic as well as resistant to flames and water-based stains. 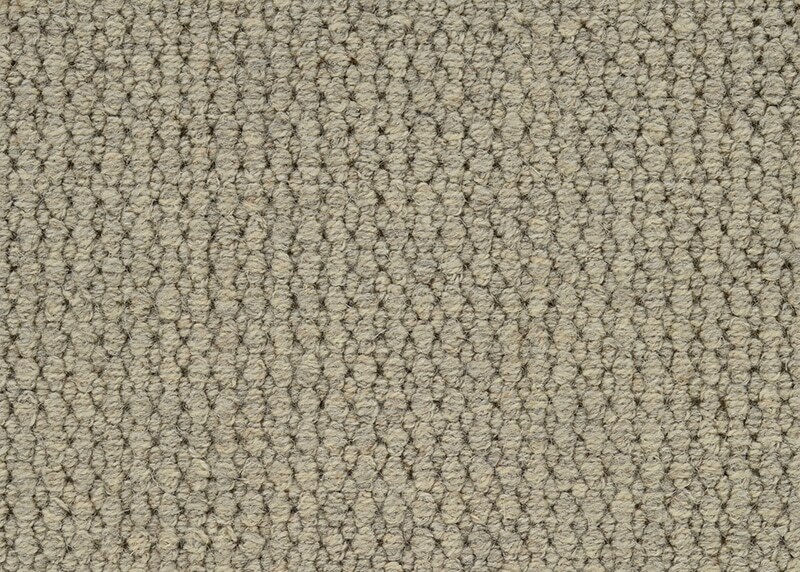 Elm is stocked in a 15′ width which reduces installation seaming in rooms of most sizes.